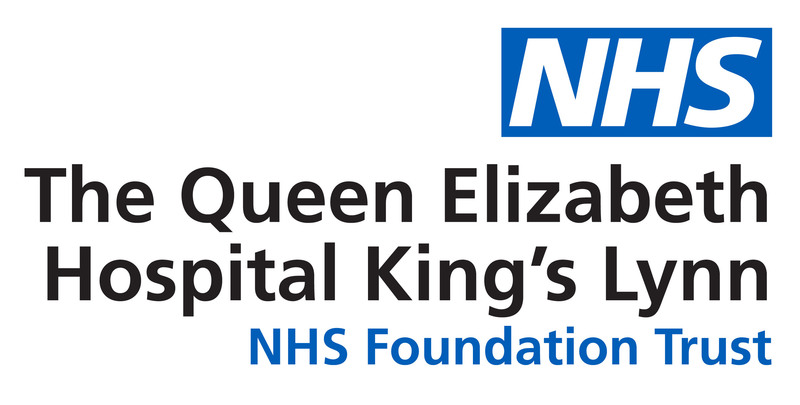 Two members of the stroke team at The Queen Elizabeth Hospital will be taking on the challenge of the London Marathon to raise money for good causes. Speech and Language Therapy Assistant Annie Giles and Physiotherapist Scott Ablett will be among the thousands of runners who will be on the starting line on Sunday, 28th April. Annie had never been a runner prior to receiving a place in the ballot but was inspired to take on the famous 26 mile course to raise money for Pancreatic Cancer in honour of her nan, Rosemary Oughton, of South Wootton, who died last year. She said: “After her diagnosis, my Nan was keen to support the charity and raise the profile of the disease, so that is the reason why I have decided to run the London Marathon. “Currently three in four people do not survive a year after diagnosis of Pancreatic Cancer so support for the charity is crucial in funding innovative research to find the breakthroughs. Annie began training in the autumn but has been following a 16-week plan since January, which included a 20-mile run. A dream will be coming true for Scott, who is raising money for the Stroke Association, when he takes to the starting line in Greenwich. He said: “It’s been an ambition of mine to run the marathon but unfortunately I had previously never gained a place through a charity or through the ballot in four years of trying. “I felt it was important to run for charity so that others can gain some benefit from me doing it too. I applied for a few different charities as well as through the ballot and was lucky enough to gain a place with charity I work closely with – the Stroke Association. “I see the amazing work the Stroke Association does on a daily basis in my role as a physiotherapist on West Raynham ward. They offer great care and support to both the patients and their families. “My Great Grandmother suffered a stroke when I was a child so I have a very personal link too. It is very important to promote stroke prevention and the Stroke Association are very active in supporting this and informing the public as to how they can improve their lifestyles. Pictured are Annie Giles and Scott Ablett at the Norwich Half-Marathon as part of their training ahead of the London Marathon and also at a bake sale in The Hub.